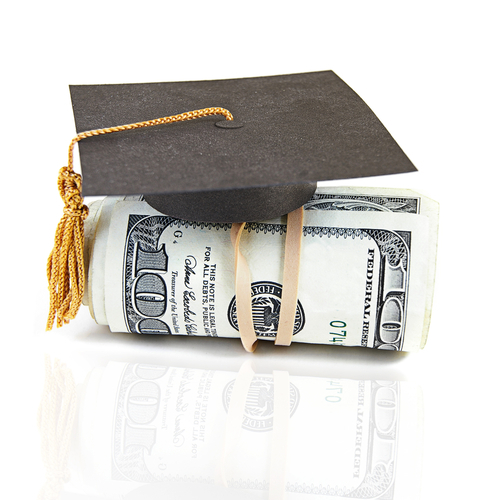 How to Get a Student Loan Discharged Because of a Disability – Hall Law Firm, P.C. 1. Get a copy of your Social Security Administration (SSA) notice of award for SSDI or SSI benefits stating that your next scheduled disability review will be within 5 to 7 years from the date of your most recent SSA disability determination. If your SSA notice of award does not indicate when your next scheduled disability review will occur, you can obtain this information by calling your local SSA office or by calling (800) 772-1213 and requesting a Benefits Planning Query. The Benefits Planning Query will show when your next review is scheduled to occur. 2. Complete the application for discharge either online at the Department of Education website above or print out a copy. If you need help in certain situations, HELPS can act as your representative to fill out the application. The Department of Education will then contact the holders of your federal student loans and instruct them to suspend collection activity on your loans while the federal agency determines your eligibility for discharge. This means that you will not be required to make payments on your loans while your discharge application is evaluated. 4. The Department of Education will review the application that you submit along with any supporting documentation to ensure that the application is complete and that it includes information that indicates you may qualify for a discharge. 5. The application will then be reviewed for a final decision. There is also a process for veterans with a service-connected disability and for getting disability certification from a physician, as explained on the website above. For more information, visit HELPS.